Where do demons come from? Are they simply fallen angels or is there another explanation? Dr. Michael Heiser, author of The Unseen Realm, joins Derek Gilbert and Josh Peck to talk about the origin of demons. 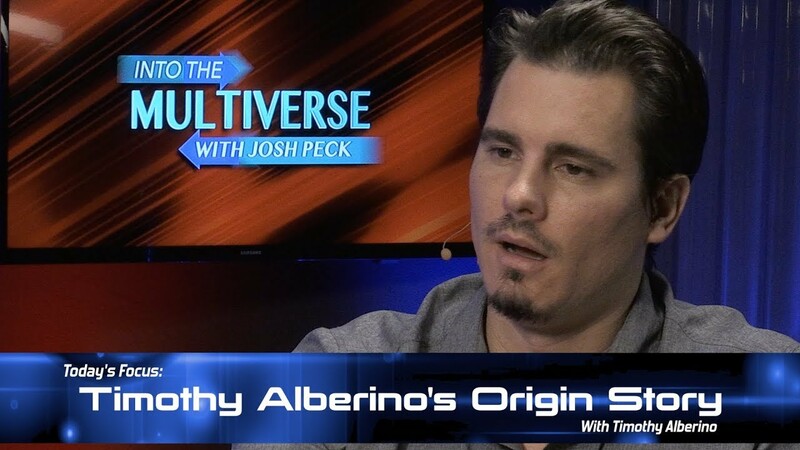 Special guest Timothy Alberino shares his testimony and what led him to GenSix Productions, Steve Quayle, and True Legends. SkyWatchTV Launches New Print Magazine With Uber Giveaway!